Who doesn’t love palm trees? Their elegant and exotic shape calls up images of sunny destinations and sparkling white beaches. Palm Trees make a distinctive backdrop for other tropical plants, and their feathery fronds add a unique charm to any setting. Palms are among the most distinctive and easily recognized of all trees, and their appeal to gardeners is obvious. The problem with palms, for most people, is the very fact that they’re tropical. Unless you have the right climate it’s going to be extremely difficult to grow one in your yard, because winters across most of the continental USA are far too harsh for them. Palms love warm weather, and December in Montana is not where they feel most at home. Don’t give up hope, though; if you’d like to have your own palm tree it’s still perfectly possible. You just have to grow it indoors. Palms have traditionally been seen as a difficult plant to keep indoors because, as well as warmth, they often like humidity. That’s not always the case though, and an increased variety of species on the market means you can find one that will adapt to the drier conditions inside your home. Many palms will also do well in a greenhouse, giving you the option of having them outside in summer then bringing them in when the weather starts to cool. There are many options for indoor palm trees. As with most indoor plants the first key to success is choosing the right variety. Not all palms are suitable for growing in a container. Some – especially species that naturally grow in very sandy soils – have wide root systems that don’t do well in a pot. 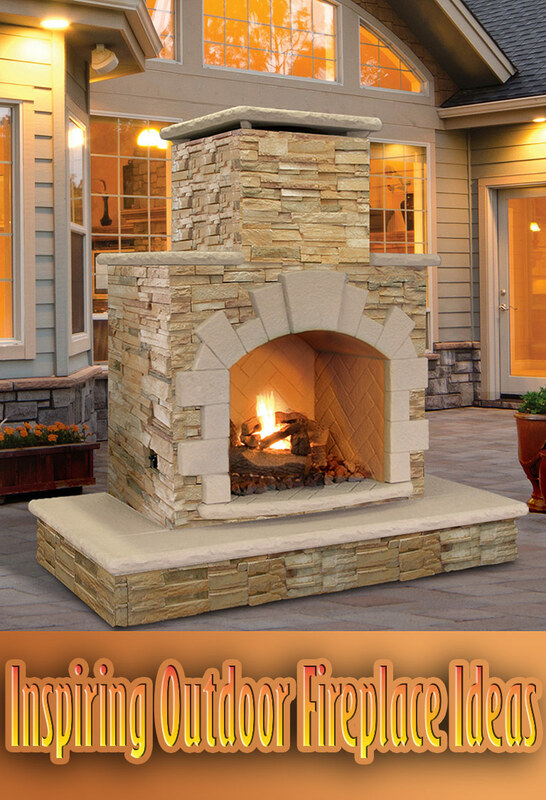 Others can rapidly reach considerable heights and would soon outgrow your interior space. Finally some need huge doses of sunlight to thrive, and are only really suitable for greenhouses. 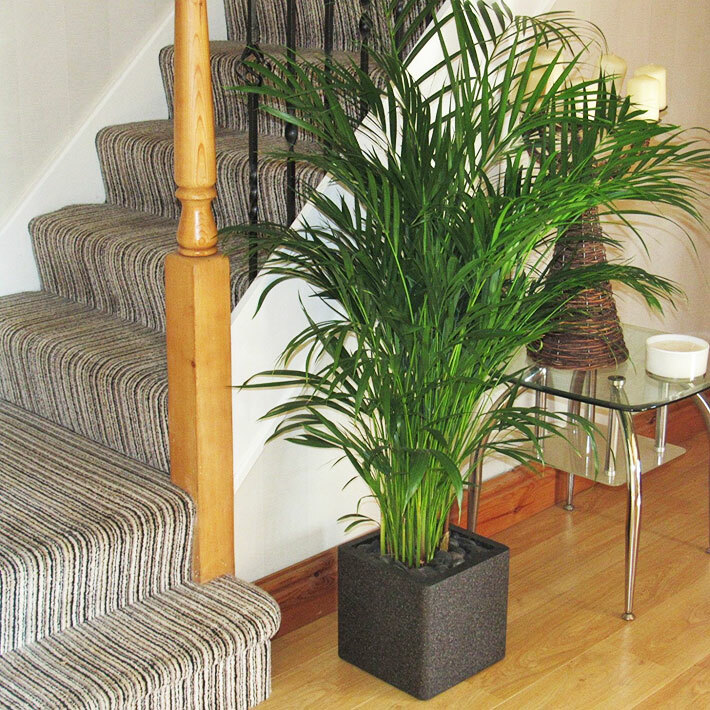 To increase your chances of success look for a palm that’s going to enjoy the conditions inside your home. Subtropical species are a good start, so look at palms that originate from the Mediterranean, Central America, China or Japan; these will adapt far better than true tropical varieties. Consider size, too. The tallest palm is the Quindio Wax Palm, from Colombia, and it can reach up to 200 feet. 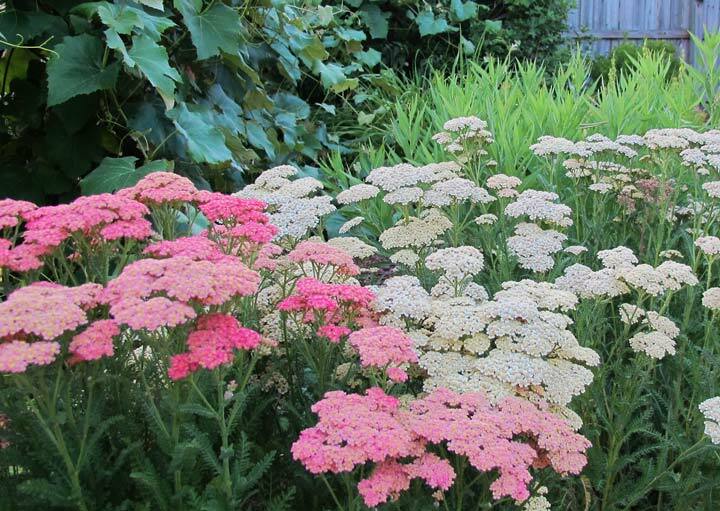 It can actually tolerate the climate in parts of the southern USA but its height makes it an outdoor-only plant. Look for smaller species – there are plenty that will reach about fifteen feet, which are ideal for great rooms or hallways, and others that top out at below ten feet. 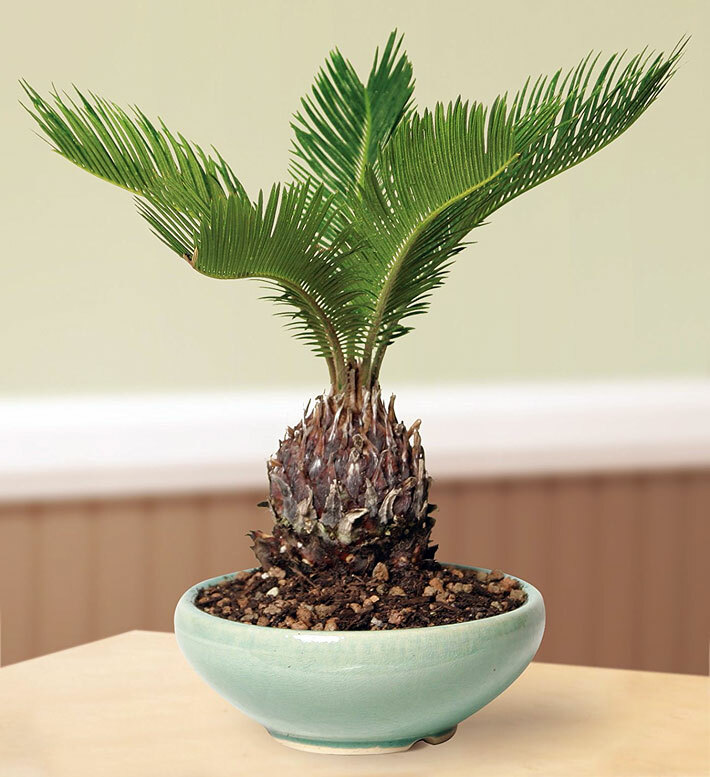 There are even pygmy palms that don’t go beyond a couple of feet high; the Pygmy Date Palm is a popular species that usually reaches about eight feet, and it’s also one of the easiest to grow indoors. 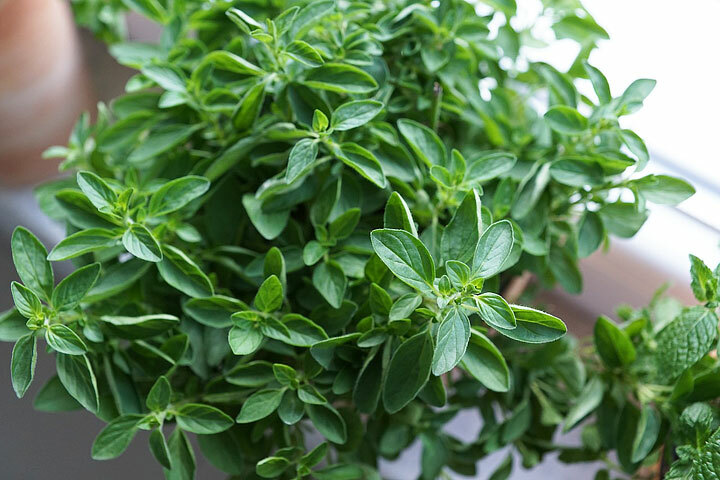 It can cope with partial shade, is resistant to insects and doesn’t grow too quickly, so you won’t be constantly replanting it as it outgrows its container. The European Fan Palm is another good variety for indoor planting; it can reach over fifteen feet high, but ten feet is more common. This tree grows a clump of sturdy stems topped with long leaves, each of which contains up to 20 slender leaflets in a rounded fan shape. This makes it a very attractive plant and again it’s slow-growing. There’s one more attractive option, and that’s a bonsai palm. Several types are suitable for growing as bonsai including cane, feather and fan palms. The Parlor Palm is a popular choice; it only grows to around four feet tall anyway, so it’s not hard to have one as a bonsai. It’s one of the most shade-tolerant palms, so it’s a good choice for somewhere that doesn’t catch the sun. You can also try the Sago Palm, which isn’t actually a palm at all – but it does look like one, and it has a fascinating natural history of its own. It’s a cycad, one of the most ancient kinds of tree, and hasn’t changed much since the Jurassic period. Indoor palm trees, like all plants, need the correct balance of water, light, fertilizer and warmth to thrive. Here are some of the fundamentals you will need to know to start with your new palm. 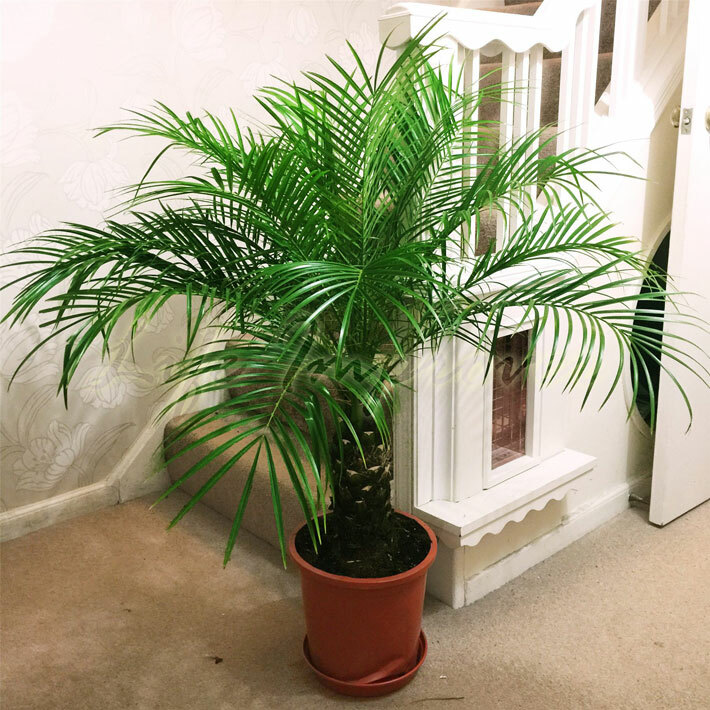 Although palms aren’t that difficult to grow it’s important to choose one that suits your home, then ensure it gets the conditions it needs. All palms need at least some sun, although their requirements vary. Try not to place them too close to a window as strong sunlight through glass can burn the leaves. Windows can also be draughty and that’s not good for palms. Also keep them away from air conditioning vents and exterior doors, for the same reason – cold air can damage them. Most problems will show up first as yellow or brown patches on the leaves, so if you notice this you should consider finding a better spot. Watering is also crucial. Don’t let palms dry out – they all prefer moist soil. At the same time palms tend to grow in areas with good drainage and the roots are prone to rot, so don’t leave them standing in water. When watering, pour until water starts to appear in the tray; then empty the tray immediately. When the top layer of soil just feels dry to the touch it’s time to water again, although in winter you can leave them a bit longer – they don’t need as much while they’re dormant. Winter temperatures are the biggest enemy of palm trees. Some can stand occasional frost, and the pygmy date palm will do fine outdoors in USDA hardiness zones 9b to 11, but in general low temperatures are a bad idea. In summer you should aim to keep your palms between 60° and 70°F during the day, and around 60°F at night. In winter 55° to 60°F is ideal – but don’t let them fall below 45°F if you can help it, as they’ll start to suffer. 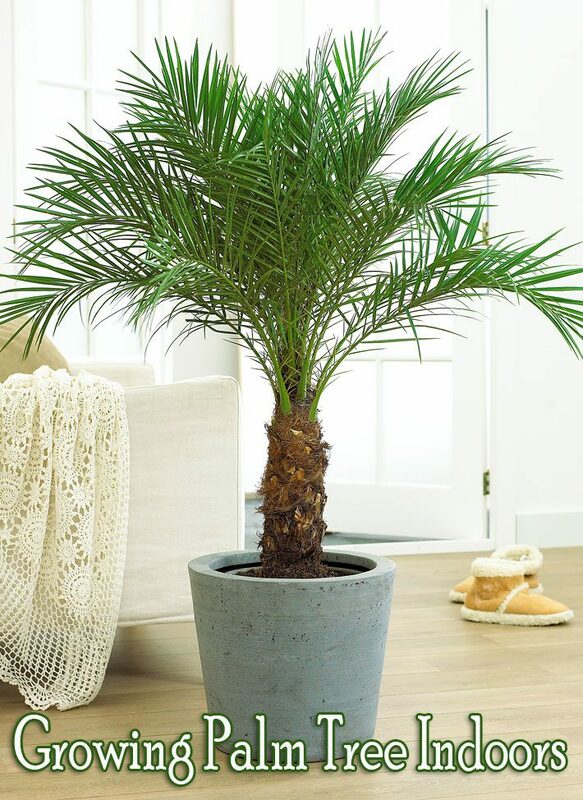 Anyone with basic gardening skills can successfully grow an indoor palm tree, and it’s definitely worth it; they make great centerpieces for an indoor tropical garden, and some of them will even help keep the air in your home fresh and clean. Have a look round for the ideal spot, and pick a palm that suits it!